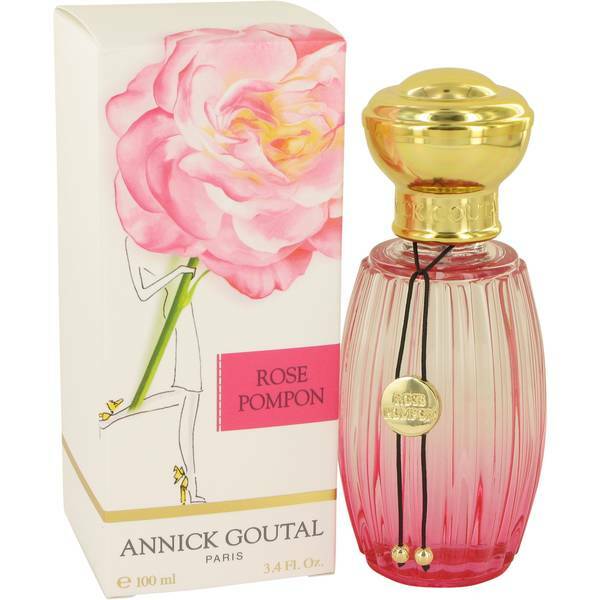 Annick Goutal Rose Pompon Perfume by Annick Goutal, Designed for women with an air of mystery and a playful demeanor, Annick Goutal Rose Pompon perfume is made of lively ingredients such as pepper and wildflowers. 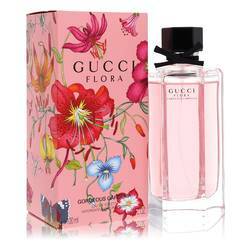 Top notes of blackcurrant, pink pepper and raspberry reveal hints of peony, touches of rose extracts and suggestions of Rose Pompon. 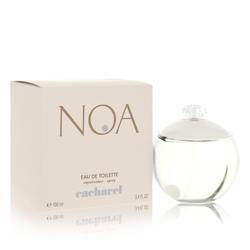 Though made of several floral ingredients, this scent is a refreshing twist on the classic floral fragrance. Exude joie de vivre with a few spritzes and Read More Read More a winning smile. 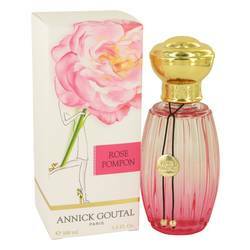 Today, Annick Goutal is known for her musky yet feminine fragrances, each designed with someone or someplace from her past in mind. However, she wasn’t always a perfumer. 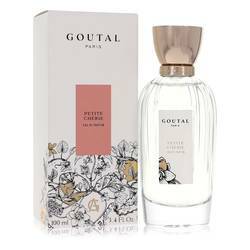 Goutal began her career as a prizewinning model and pianist, and only after a few bumps in the road of life did she break into the cosmetic industry. 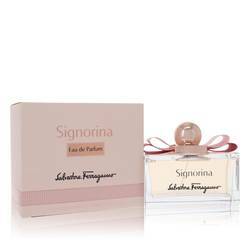 Her cosmetics line started as a strictly skin cream business, but in 1977 she met perfumer Henri Sorsana, and the two of them collaborated to create some of the world’s most favored scents. 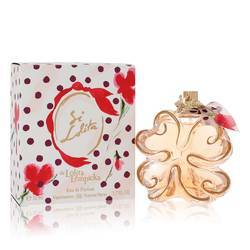 Today, they continue to inspire and produce fragrances for every woman. All products are original, authentic name brands. We do not sell knockoffs or imitations.